On October 30, 2018, California Judge Ioana Petrou granted approval for a $6.8 million settlement in favor of employees of The Wine Group LLC, who alleged that the company, the world’s second largest winemaker by volume, violated multiple state labor statues by denying employees meal and rest breaks as well as failing to properly pay overtime and minimum wages. The suit, filed by named plaintiff Eliazar Gonzalez in August 2015, alleged that among other things, The Wine Group LLC violated California’s Unfair Competition Law and the California Labor Code when it failed to maintain payroll records, reimburse business expenses and pay timely wages to employees. Gonzalez sought to include a class of employees who worked for the company at any time from August 12, 2011 to the date of judicial settlement approval. 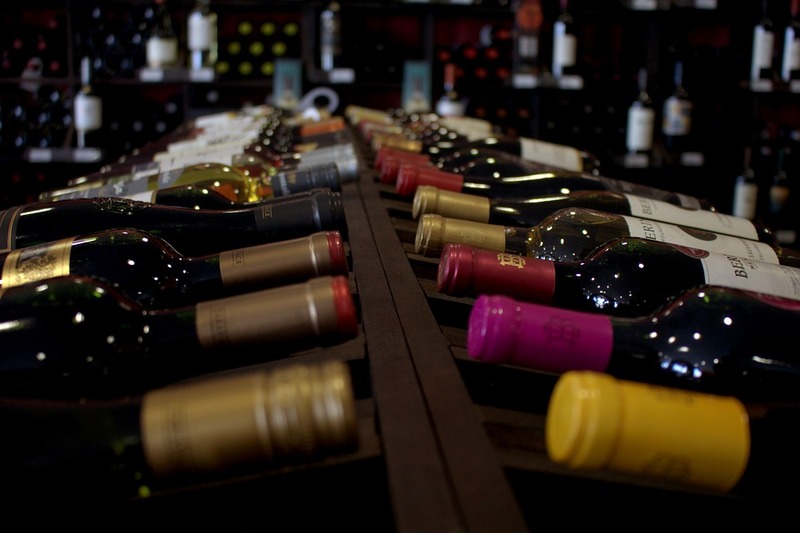 The Wine Group LLC is the producer of several well-known wines including Cupcake, Franzia and Almaden. According to court documents, the $6.8 million settlement will be divided into individual settlement shares that will be determined by comparing the individual class member’s covered workweeks to the total covered workweeks of the settlement class. $2.275 million has been allocated to cover attorney fees and $104,615 has been set aside to cover penalties under the Private Attorneys General Act which allows for workers to sue and recover civil penalties for themselves on behalf of other similarly suited California workers. The case is: Gonzalez v. The Wine Group LLC, Case No. : RG15781726, in the Superior Court of the State of California, County of Alameda.